Choose from our variety of unique acts to make your party magnificent! Get your guests fired up! If you want entertainment that truly lights up the party, then a fire show is the right act for you! From mind-blowing choreographed groups shows, to freestyle fire dancing...to meet and greet fire eaters or breathers, to intense and beautiful partner acts, there is something for you to make sure your party stands out from the rest!! Mesmerizing LED glow shows with high tech props like your guests have never seen before! 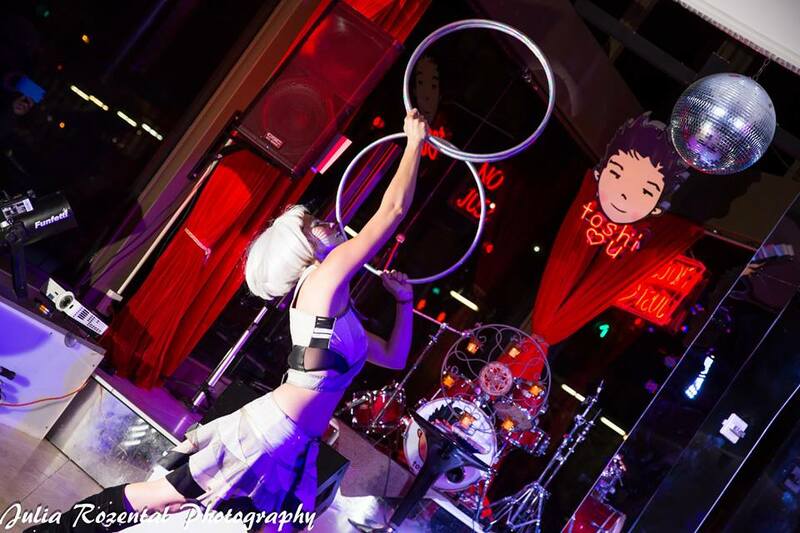 Let our incredible performers light up the night at your next party! From futuristic choreographed routines, to eye catching freestyle dancing...our performers will create an exciting environment that will leave your guests awestruck...they won't be able to look away! Unique party entertainment for kids and the young at heart! Let your children play! Our performers have a lot of experience working with kids through birthday parties, school events, and workshops. Book Fire Magick at your next party for special interactive entertainment. 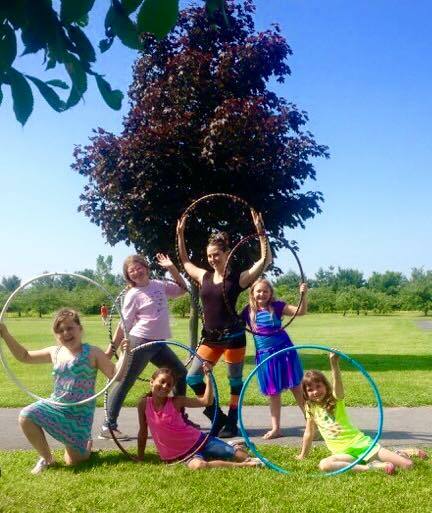 Every birthday child even recieves their own custom handmade hula hoop!